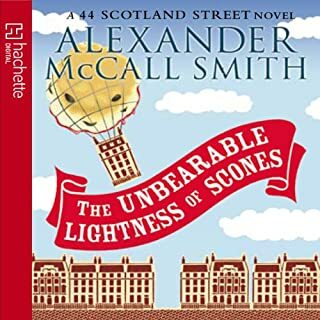 But when Bertie Pollock - six years old and impatient to be seven - mislays his meddling mother Irene one afternoon, a valuable lesson is learned: that wish-fulfilment is a dangerous business. 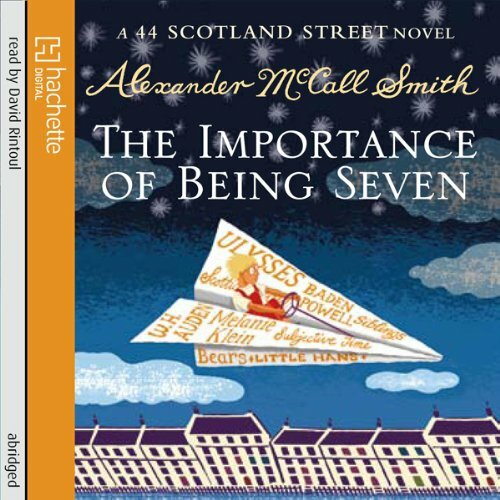 Warm-hearted, wise and very funny, The Importance of Being Seven brings us a fresh and delightful set of insights into philosophy and fraternity among Edinburgh’s most loveable residents. 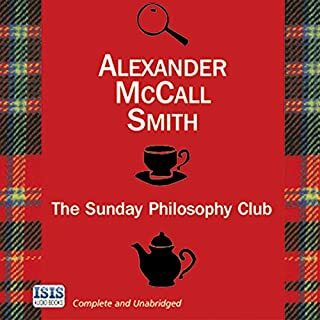 I have really enjoyed listening to the 44 Scotland St Series, and enjoyed this one too. I did find it overly abridged though, there were obvious gaps in the story where things had been cut out. I love this series. You feel as if you really know and love the characters and care about what happens to them. A happy listen. 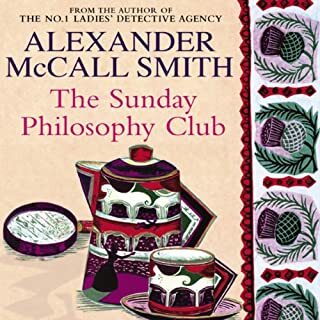 I love this book and I am a big fan of Alexander McCall Smith. 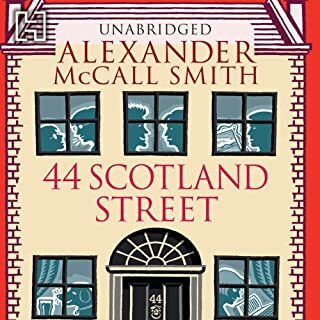 I have read all of the books of the 44 Scotland Street series and this one builds on the previous events, and enhance the humour of it. 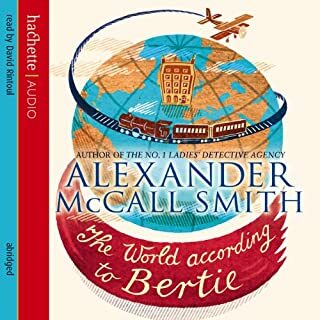 The main characters are better developed here, but the book is all about little prodigy Bertie and his yearn for freedom. 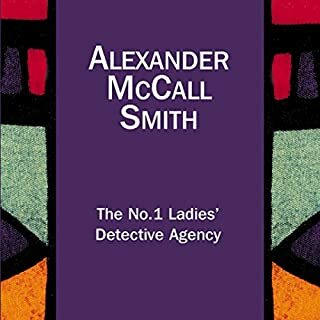 His little brother Ulysses is also becoming an interesting character and hopefully will have more prominence in the next books of this thoroughly enjoyable series.